EMPIRE Season Four Finale: A Wedding, Two Deaths … Maybe More! 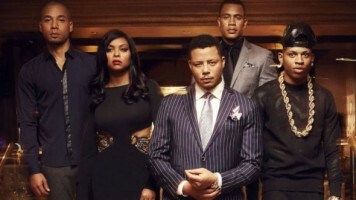 EMPIRE Fall Finale: Taraji P. Henson, Jussie Smollett & Trai Byers Deliver Top-Notch Drama! 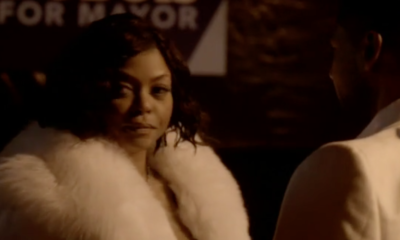 EMPIRE Season Two Finale: Who Plunged To Her Death … Rhonda Or Anika? 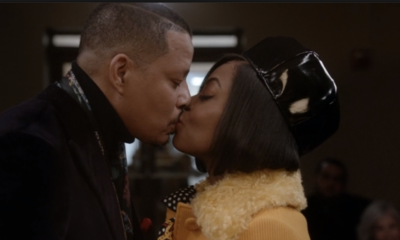 EMPIRE Shocker: Jamal Is Shot! Jussie Smollett Tweets: "I've Thoroughly Enjoyed My Time w/ Empire. I Love You All. Truth. Time 2 Make A Record & Some Movies!" 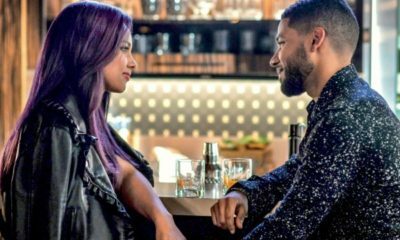 EMPIRE'S Jussie Smollett, Lee Daniels & Ilene Chaiken Defend Jamal's Surprising Tryst! EMPIRE's Taraji P. Henson Reveals What Celeb Has A "Cookie" Crush … Jack Nicholson! EMPIRE Game On! An Inside Look At What's Ahead For The Second Season Of Fox's Hit Soap Opera! 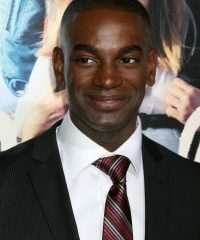 EMPIRE Casts Gabourey Sidibe's Love Interest Adding Mo McRae To The Cast! 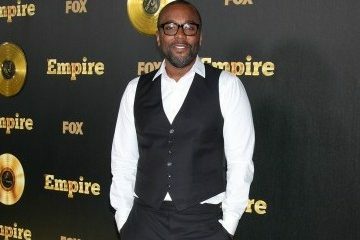 EMPIRE's Lee Daniels First Drops Expletives On Television Academy For Emmy Snubs & Later Clarifies He Was Joking Relating: "I Love The Emmys!"